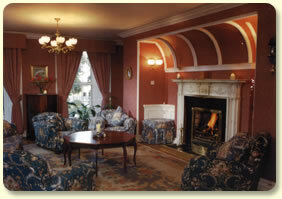 Dalkey Lodge is a lovely old house with character, in the most attractive village on the outskirts of Dublin, Ireland. Dalkey is a picturesque coastal location only nine miles from Dublin City, and scenic gateway to County Wicklow -"The Garden of Ireland". 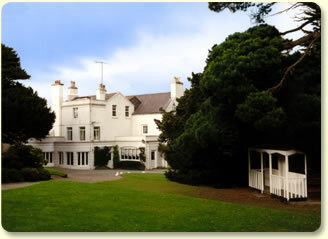 You can use this site to take a tour of the house, find out details about your stay, find out about the location of Dalkey Lodge, learn about the house itself, the rates, and how to get in contact with us.